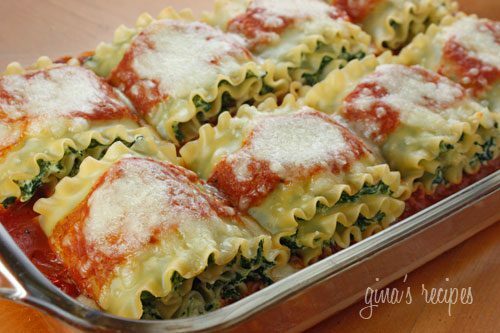 Perfectly portioned individual lasagnas. 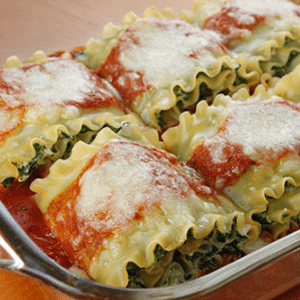 This is one of those family friendly recipes everyone in your home will love. A great way to get your kids to eat spinach too.